Find and Books Bali Hotels Now! When you come to Bali and stay at Ayana Resort Bali you will find another atmosphere of the hotel which is located on the south-western of Bali map in Jimbaran Bay‘s. Ayana Resort and Spa is a five star hotel located in Karang Mas Sejahtera street, Jimbaran, Bali. With the advantage of private beach guests can enjoy various facilities within the hotel like being in paradise. 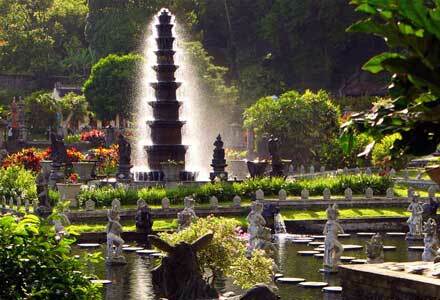 The guests can participate in experience Balinese culture programs. There are four beautiful swimming pool of the most special is the Ocean Beach Pool. 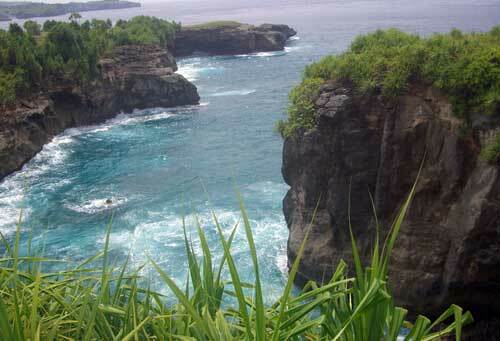 Sea water swimming pool is situated on a cliff directly overlooking the Indian Ocean. Thermes Marins Thalasso Spa in this hotel may be the best of Bali spa because won numerous awards. 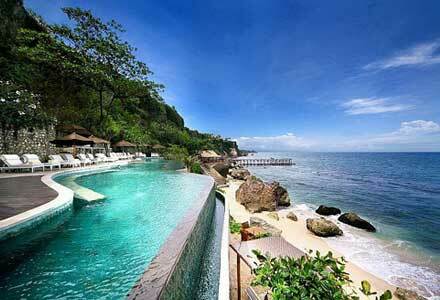 Ayana Resort Bali also has a Aquatonic swimming pool in the largest in the world. 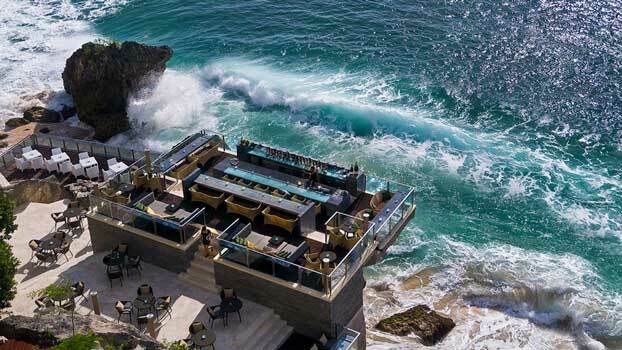 Ayana Resort Bali is one of the best five-star hotels in Bali and Southeast Asia. Panorama of the surrounding beauty and the friendliness of the staff in providing services to hotels that combine the beauty of Western and traditional Balinese get numerous awards, including one as the ASEAN Green Hotel Recognition Award. Built on 77 hectares areas, this Bali beach resort is the one of the largest hotels. Consisting of 368 guestrooms where the resort 209 rooms, 10 resort suites, 71 club rooms and suites, and 78 villas. Each room is equipped with bath up with hot and cold water, water conditioner, IDD telephone, Hair Dryer as well as unlimited use of the 18-hole golf putting course and tennis pavilion for the club, suite and villa guests. The price offered is quite expensive and it ranged between USD $ 450 for the Club Room and $ USD720 for Villa. This rate is not include the breakfast. But if you want, you can enjoy the breakfast in Padi’s restaurant, you can get with price of $ USD45. Have many activities that can be done by the guests both indoors and outdoors. This allows for guests execute a beautiful wedding. They therefore provide an attractive package of marriage, majestic, elegant and romantic. You can reserve a place for weddings as expected. Starting a marriage made in small scale and enclosed like a Secret Garden Wedding until marriage majestic and beautiful. For the tourists who want a comfortable holiday away from the crowd either alone or with family or couple Ayana Resort and Spa is the most appropriate. But because it is situated on Jimbaran bay away from the hustle and shopping then you should get ready to perform all activities within the hotel include when you want to enjoy a dinner that cost is quite expensive. This accommodation Bali provide food at the restaurant that is dominated by Western Cuisine. But for those of you who like the seafood restaurants on Ayana Resort Bali are the right choice, because the chef here is able to present a good variety of processed seafood grille, fried or steam with delicious. Being located in Jimbaran bay, if you want to satisfy yourself to enjoy a seafood dish then you can drive to the restaurants along the Jimbaran beach which is only 10 minutes from the hotel. These restaurants are very famous and much visited by tourists when the evenings. 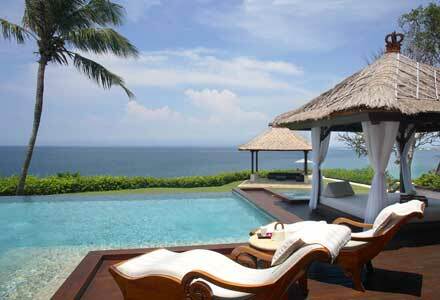 Click here to books this Bali beach resort with special rates. Thanks so much for this hotel info!!! I really think it’s going to prove useful to a lot of people.